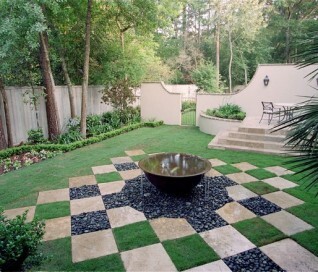 Houston Landscape Design Services Since 1987, Exterior Worlds has specialized in high-end landscape design, development, implementation and landscape maintenance. 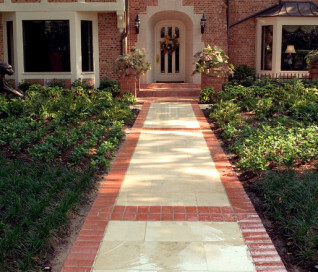 Exterior Worlds handles all elements of the design process and oversees construction of all landscape elements. 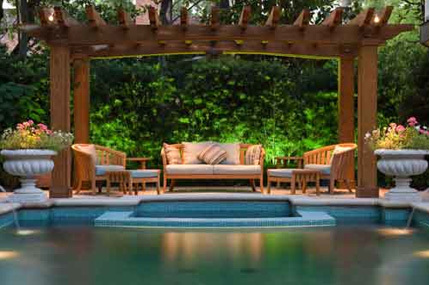 Consultation begins our process as we listen to clients and let them tell us about themselves and their ideas of outdoor living space. 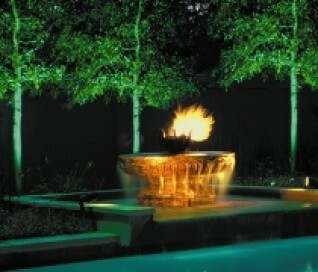 Our intention is to give tangible form to wishes, desires, and dreams. 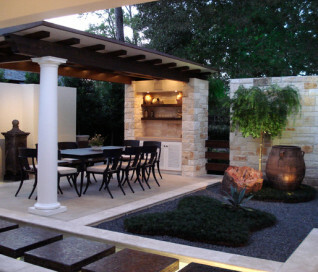 Vegetation and structures must express the personality of the homeowner and support the architecture of the home with a beautiful yard design that functions as well as it looks. 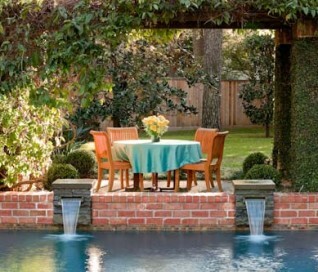 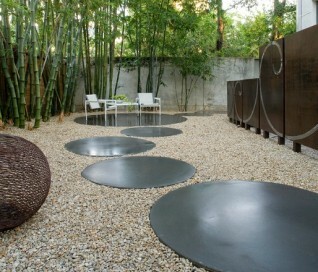 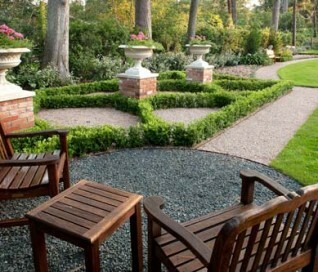 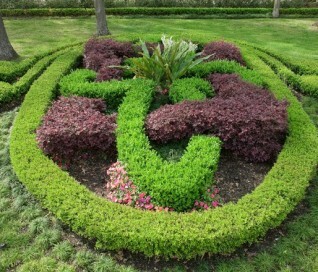 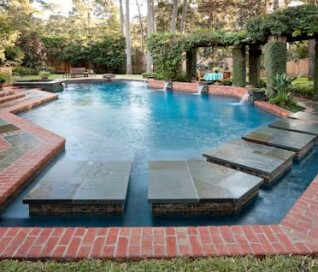 The mission of Exterior Worlds Landscape Design is to meet and exceed our clients’ expectations. 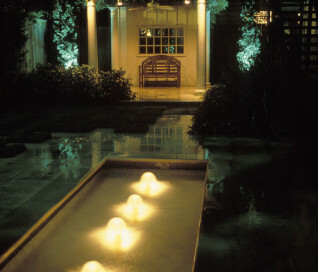 To that end, we endeavor to develop the finest customer relations, deliver products and services that meet the highest standards and perform all interactions in a professional manner. 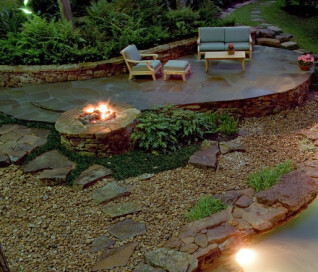 A competent landscape designer or landscape architect takes you through the entire design development process. 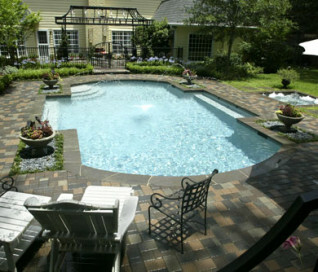 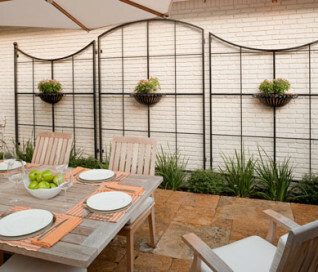 Uniquely You In landscaping lingo, hardscapes are the permanent features constructed on your property that serve both a functional and decorative purpose. 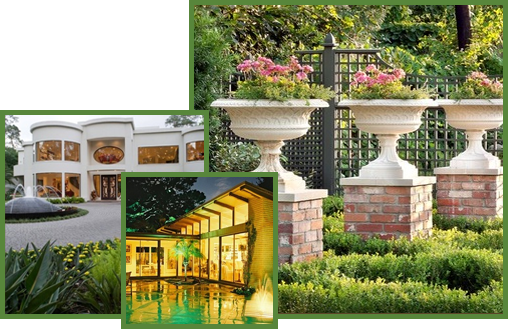 Exterior Worlds offers residential landscape maintenance, as well as commercial landscape maintenance, to properties in the greater Houston area.